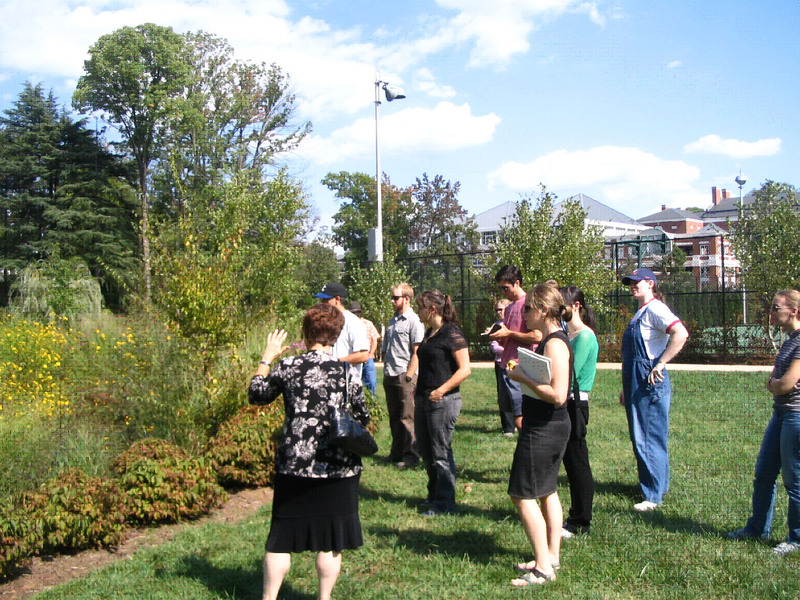 Learning about habitat restoration, Charlottesville, Virginia. The GIC has released planning guides for Virginia, Arkansas, New York, North Carolina and South Carolina. Read more. 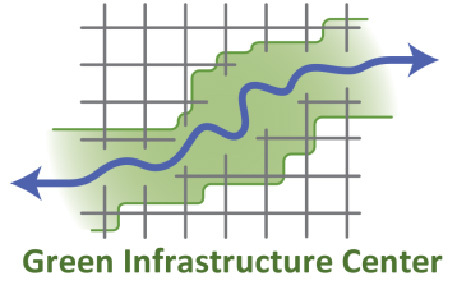 The GIC brings diverse stakeholder groups together to develop green infrastructure plans that meet community needs. The GIC has extensive experience developing technical communication materials, workshops, training sessions, public meetings and collaborative decision-making processes. To see our Services Brochure, click here. 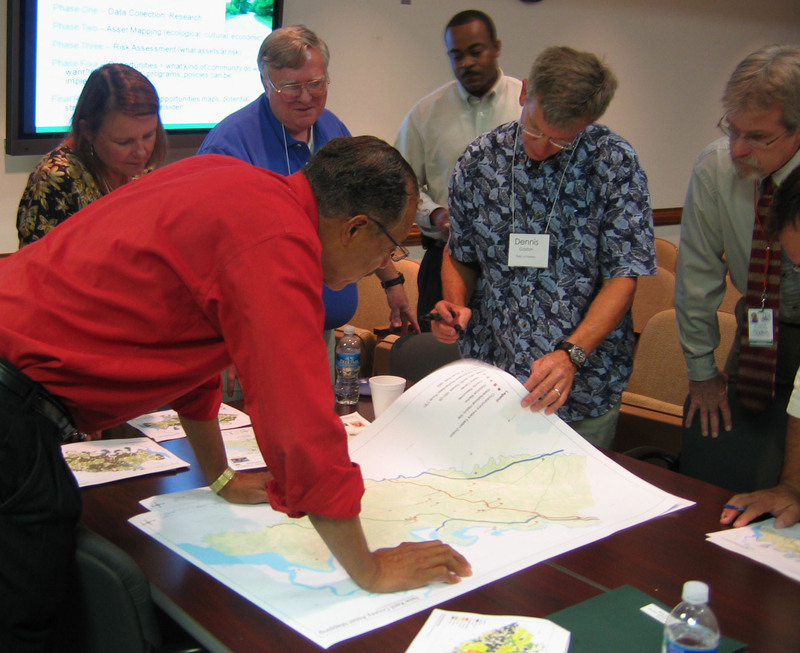 A team of planners and members of the public scrutinize a GIC map. 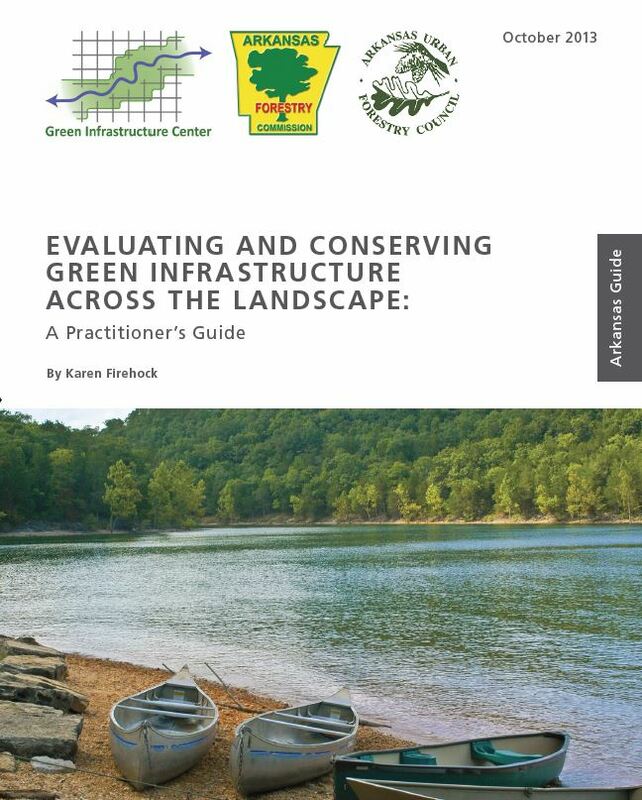 Arkansas: One of the GIC's state Planning Guides. 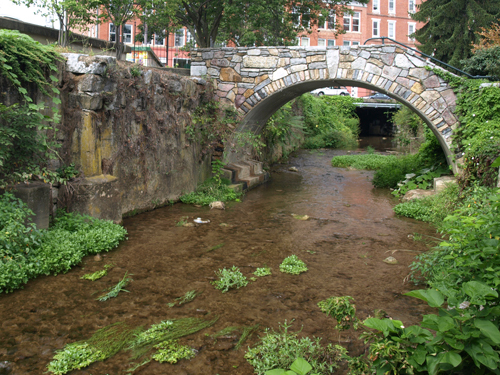 Stream daylighting project, Staunton, VIrginia.